Isn’t it time you started living the outdoor lifestyle you deserve with a new porch, deck or patio for your Hendersonville, TN, home? 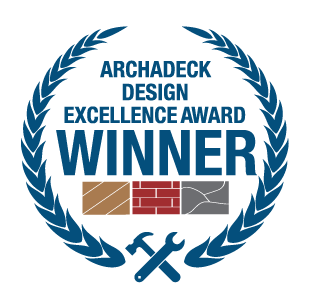 Archadeck of Nashville is the Hendersonville-areas go to contractor for all things outdoor living. This includes porch additions, deck additions and patio and hardscape additions. We can translate the vision of your ideal outdoor living space into a one-of-a-kind design that will make you the envy of the neighborhood! 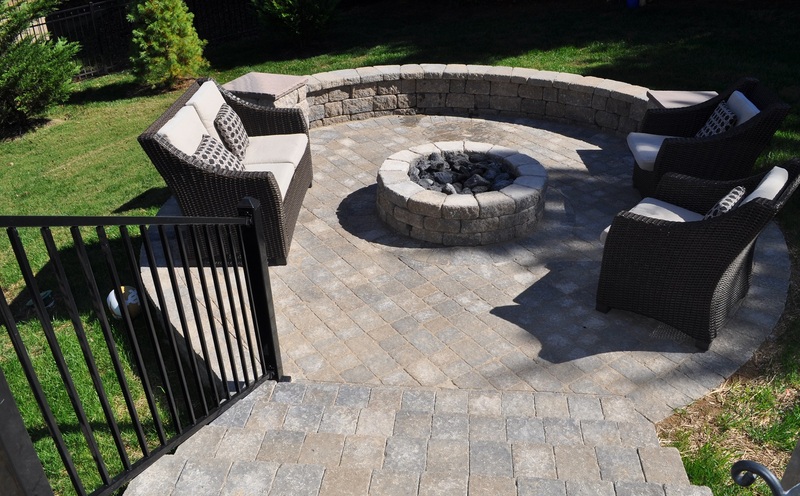 Our attention to detail and quality workmanship are unmatched when it comes to delivering a truly custom outdoor space. We listen closely to our clients’ needs and desires in order to craft a custom deck, custom porch or hardscape that fits your home and lifestyle perfectly! 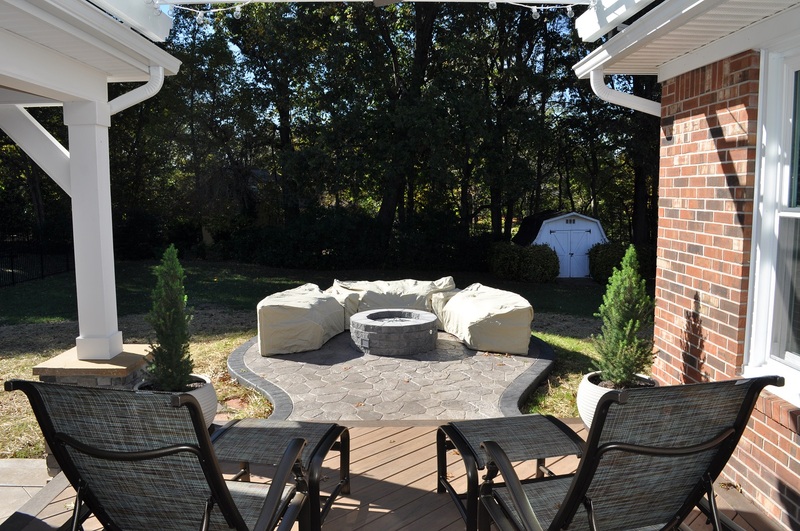 We specialize in being able to provide quality outdoor spaces for homeowners with varied budgets and lifestyle needs. 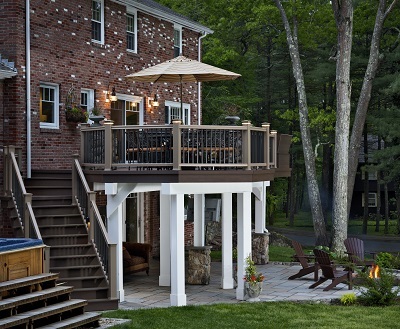 Our deck and porch portfolio includes low-maintenance composites such as TimberTech, AZEK and Trex, along with traditional pressure-treated wood and hardwoods. We also design and build custom paver patios, which serve as another medium for low-maintenance, high-aesthetic outdoor living. The scope of outdoor structure materials has broadened in recent years to reflect a constant evolution of new technology. These products are built with longevity, convenience and beauty in mind. 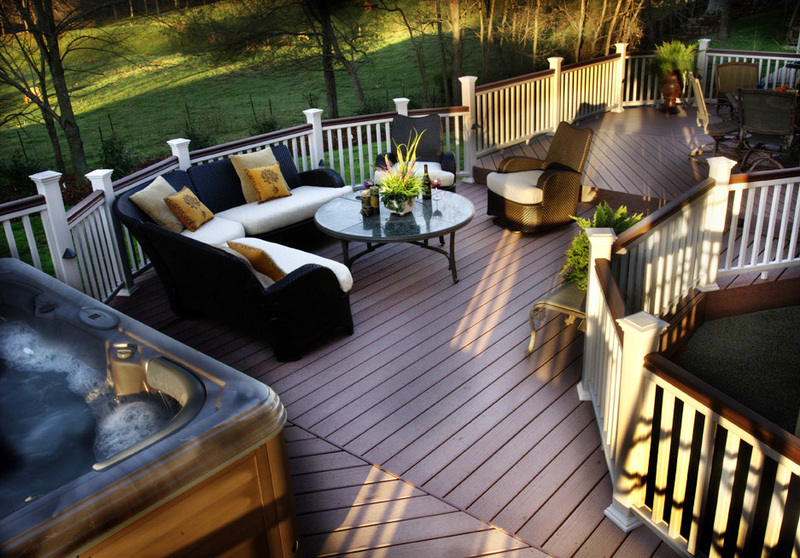 Synthetic decking materials such as composite, vinyl and PVC, unlike many wood mediums are impervious to many of the hazards that befall decks due to weather, wear, and time. Low-maintenance decking also makes a perfect medium for use as covered porch or screened porch flooring ensuring your porch stays as beautiful as the day it was installed! 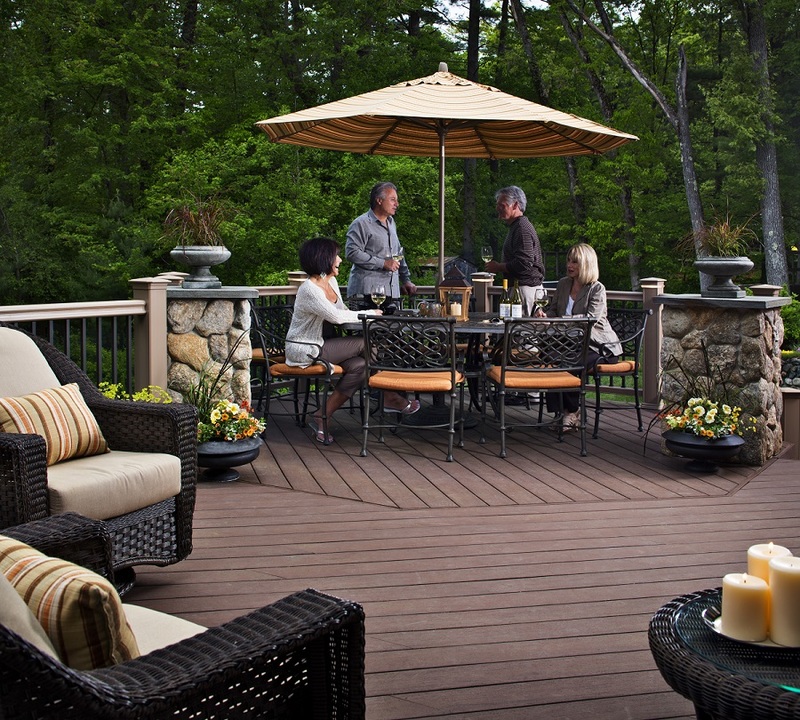 You can learn more about our menu of low-maintenance decking options in our story Should your new Nashville low-maintenance deck be traditional composite, capstock or PVC? Just as we pointed out in our story Nashville’s Unsuspected Low-Maintenance Backyard Structure; The Patio, many clients are pleasantly surprised when they learn that hardscapes such as paver patios, are low-maintenance. Paver patios, when properly installed, are as reliable and stable as concrete patios. They last just as long as concrete patios and require only minimal maintenance reducing the time you spend laboring over the constant cleaning, staining and maintenance of a wooden structure. Our patio designs require very little attention on the part of the homeowner aside from just maintaining them with common sense practices to ensure their aesthetics; i.e.keeping leaves blown off the patio, grilling spills, cleaning up mud where the dog tracked it from the yard on a rainy day, etc. Contact us today for a design consultation and get started on bringing the outdoor living space you have always dreamt of to life at your Hendersonville, TN, home! You can reach us by phone at 615-547-2333 or send us an email at [email protected]. Choosing a deck or porch built from one of our high-quality, low-maintenance decking material options paired with a paver or patio will also provide double the low-maintenance qualities. This is because patio and hardscapes are considered low-maintenance in their own right. Paver patios, in particular, are becoming more popular with Hendersonville homeowners who are seeking low maintenance, durability, and stability in their outdoor living space. 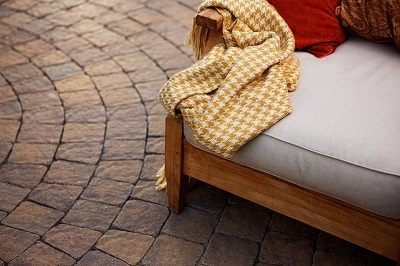 In fact, more than 200 million square feet of pavers have been installed throughout North America. In some cases, making the decision to integrate a patio into your project design in lieu of opting for just an oversized deck can be more economical as some hardscape materials are budget-conscious this means more benefit for your buck, so to speak.